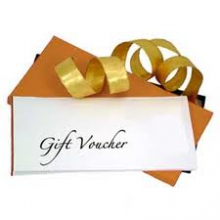 A Fly Fish Gift Voucher make the perfect gift. Give the give of choice, the voucher can be used to purchase: a Fishing Permit, Fishing Boat Hire, Tuition and Fishing Tackle. Use at any of our fantastic fisheries: Draycote Water, Foremark Reservoir, Thornton Reservoir, Eyebrook Reservoir.